After a warm summer day, there’s nothing more refreshing than a Soft Serve cone. 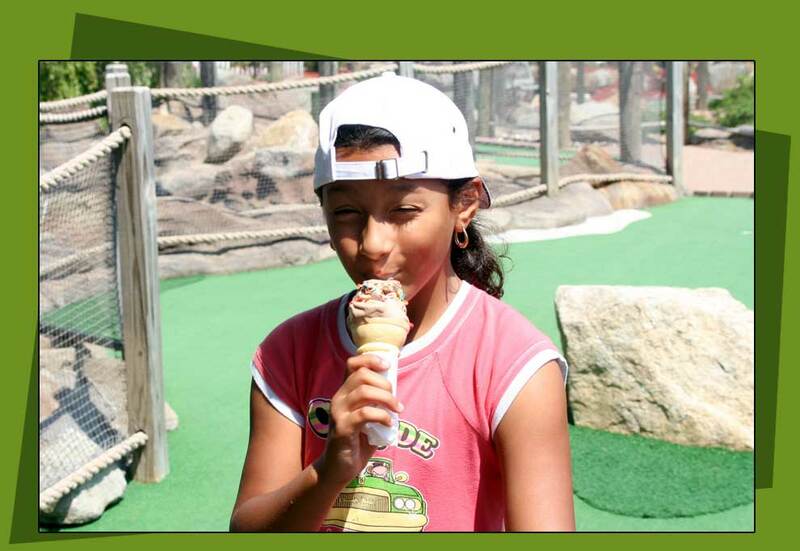 Fenway Golf Soft Serve is reported to be very close to perfection. Soft serve and frozen yogurt available in 24 flavors.